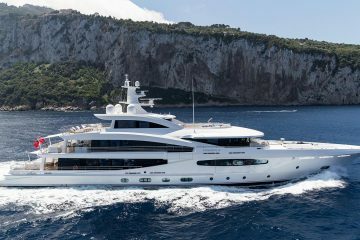 For the first time on the west coast, four of the leading brands in boating will come together for a special “Meet The Makers” event to showcase their highly anticipated 2018 boats and yachts to the public. 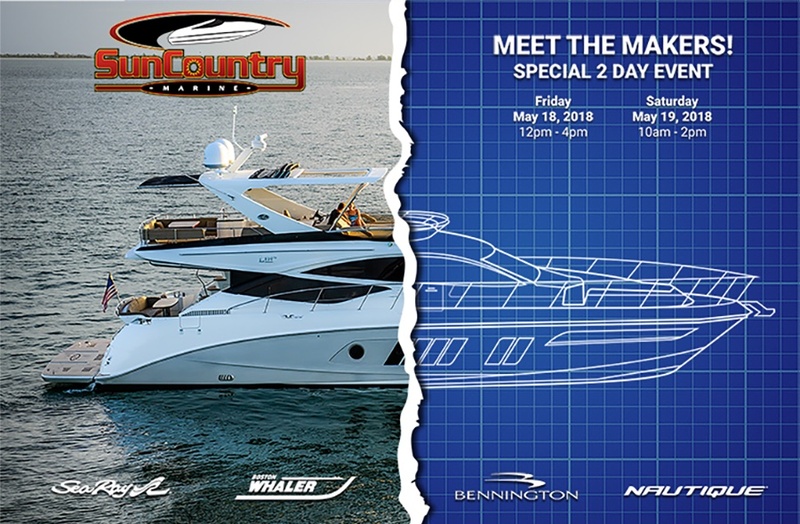 Meet The Makers is a special showcase event, hosted by Sun Country Marine, and open to the public, for two days in May at two of the six Sun Country Marine dealership locations; Newport Beach, California will feature the Sea Ray and Boston Whaler brands while Ontario, California will feature the Bennington and Nautique brands. 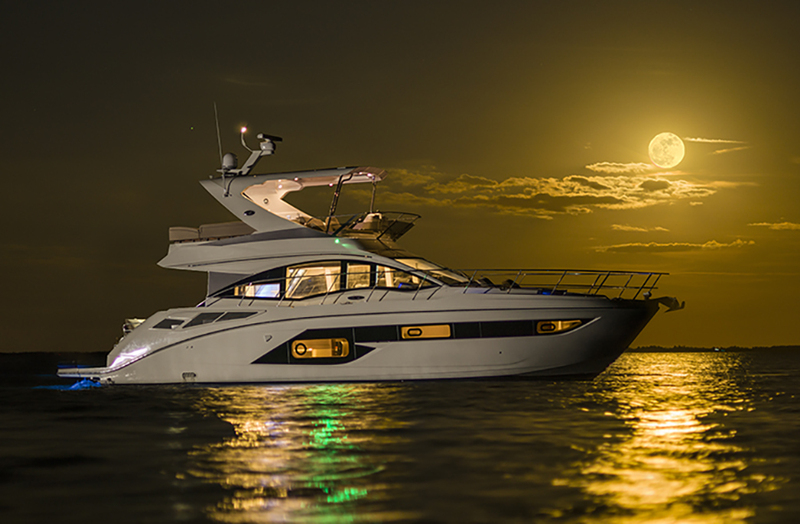 Founded in 1959, Sea Ray is the world’s leading manufacturer of superior quality pleasure boats. 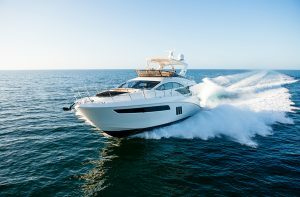 Sea Ray is headquartered in Knoxville, Tenn., and operates as part of the Boats Group division of Brunswick Corporation. 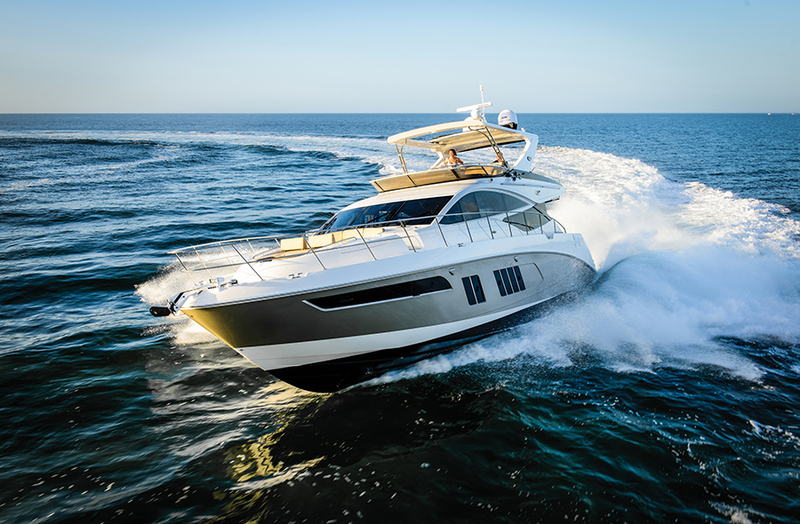 With more than 40 models ranging from 19 to 65 feet, Sea Ray makes a boat for every lifestyle — each built with a unique commitment to quality, craftsmanship and excellence throughout. 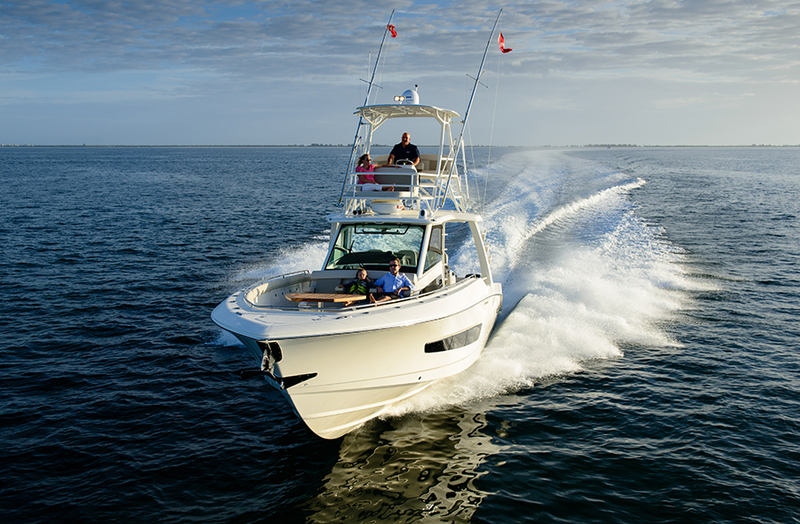 For 60 years, Boston Whaler has been building superior quality unsinkable runabouts, cruisers and center console boats. 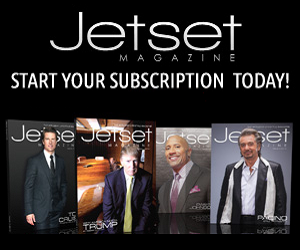 Founded in 1958 and currently headquartered in Edgewater, Fla., the company’s unique foam- cored construction process contributes not only unsurpassed flotation, but also superior ride characteristics and durability. The current product line ranges from 11 to 42 feet and is distributed around the world by a network of exceptional dealers. 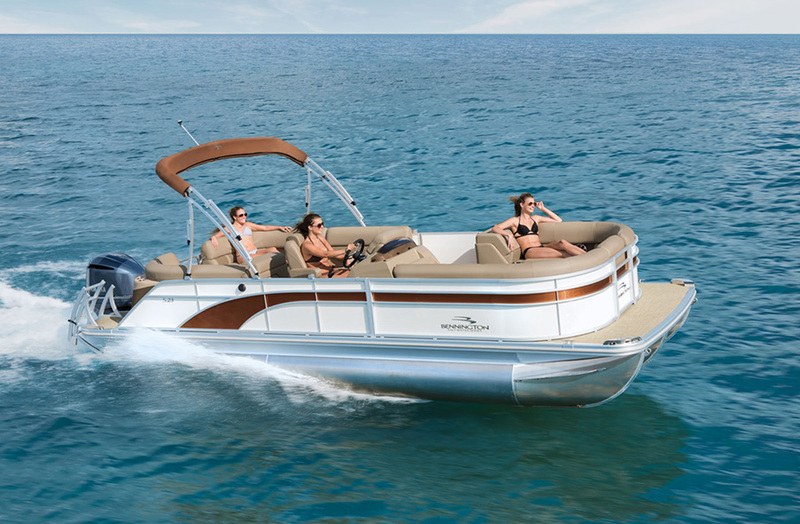 Bennington began in 1997, with a vision to continuously improve both product quality and quality of life in the pontoon business…for their customers, employees, suppliers and dealers. 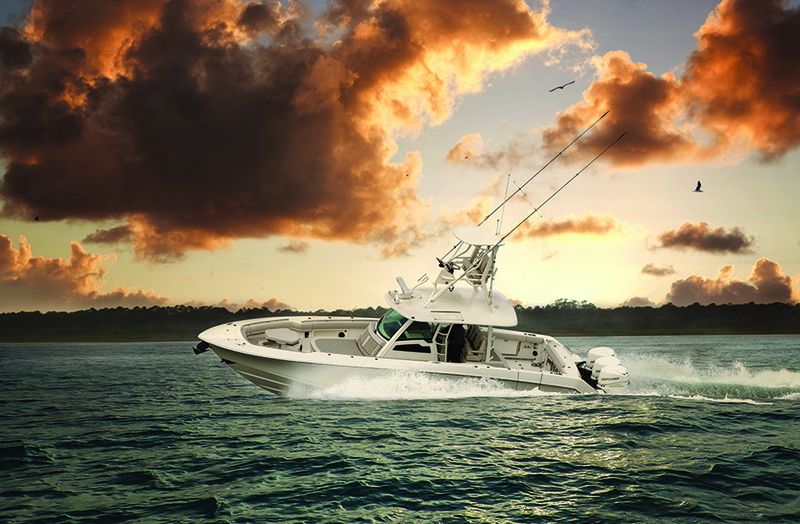 Bennington has earned the highest ratings from the marine industry customer satisfaction index (CSI) every year since. Each Bennington is individually designed, engineered and meticulously hand built with the same level of attention. From the entry level S Series to the flagship QX models; every boat is created using the highest quality materials and craftsmanship. Bennington backs their products with the industry’s strongest warranty and includes a lifetime structural and decking warranty and an additional 10-year bow-to-stern warranty. 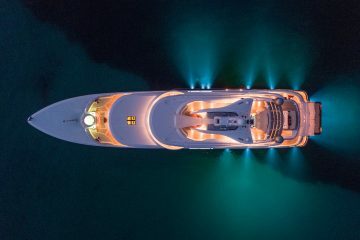 Celebrating 93 years of excellence in the marine industry, Nautique is a subsidiary of Correct Craft and has been on the waters of the world with a passion for innovation since 1925. Nautique is known to push the envelope of possibility on the water, and our owners have come to expect nothing but the absolute best. 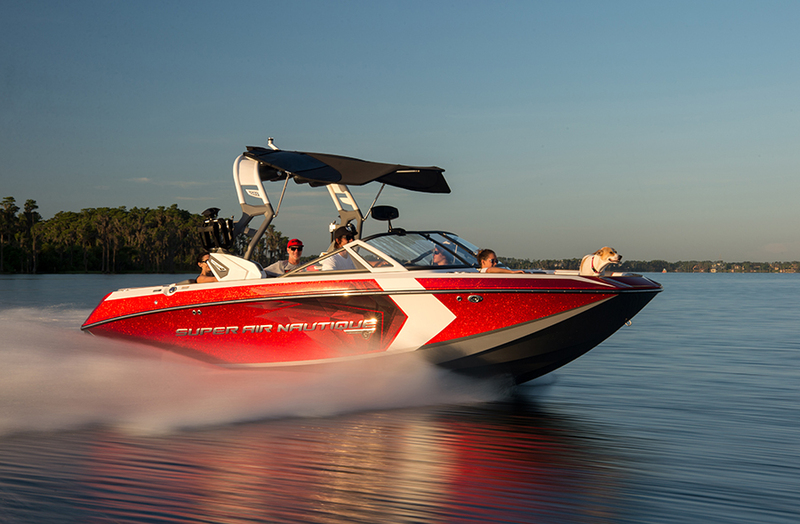 The Ski Nautique has been reinvented as the lightest ski boat on the market, the G-Series has won numerous awards for wakeboard boat and wakesurf boat of the year while unlocking new possibilities in wakeboarding and wakesurfing, and our GS-Series has given families endless days on the water without compromise. Sun Country Marine made a splash when they opened in 1989 and are still making waves more than 26 years later. Today, Sun Country Marine is the leading boat and yacht dealership in the western United States and the exclusive dealer of new Sea Ray Sport Yachts & Yachts, Sea Ray Sport Boats & Cruisers, Boston Whaler, Bennington Pontoons and Nautique. Sun Country Marine provides boat buyers with more choices than any other dealer by carrying the largest inventory and the widest range of New and Pre-Owned boats in the West; operating 6 premiere dealerships throughout California and Arizona with locations in Ontario, Lake Havasu City, Newport Beach, Dana Point, San Diego and Oakland.